I have been sharing Small Business tips on my store Pretty Paper Studio's social media and thought I should put them out here as well. For many of us creatives, Instagram is our happy place when it comes to social media. Not only do we find prospective customers, we get to meet other makers as well. I have made several real friends thanks to Instagram! That said, we can never depend on ONE platform forever. Remember how Myspace and Orkut used to be really popular? Then Facebook happened. Many of us love Snapchat but then Instagram Stories happened. There's something new coming every other day/week. Just when we get too comfortable playing around with one medium, a new one pops up. However, what will remain constant is our website (web store) - basically a home for all our products, listed with description, price, and availability. This is what we call 'risk management' or not putting all eggs in one basket. Do you have a website? If yes, please leave the link below for me and others to check. Your store id on @etsy / @littlemajlis / @ideyna or similar platforms is welcome too! "You are everywhere now, your store seems to be doing really well, suddenly you are so serious about your store!" I have been hearing a lot of these comments from friends and strangers lately. The truth is, I have always been serious about my store. Anyone who invests all of their savings and long hours + nights in their business would be, right? 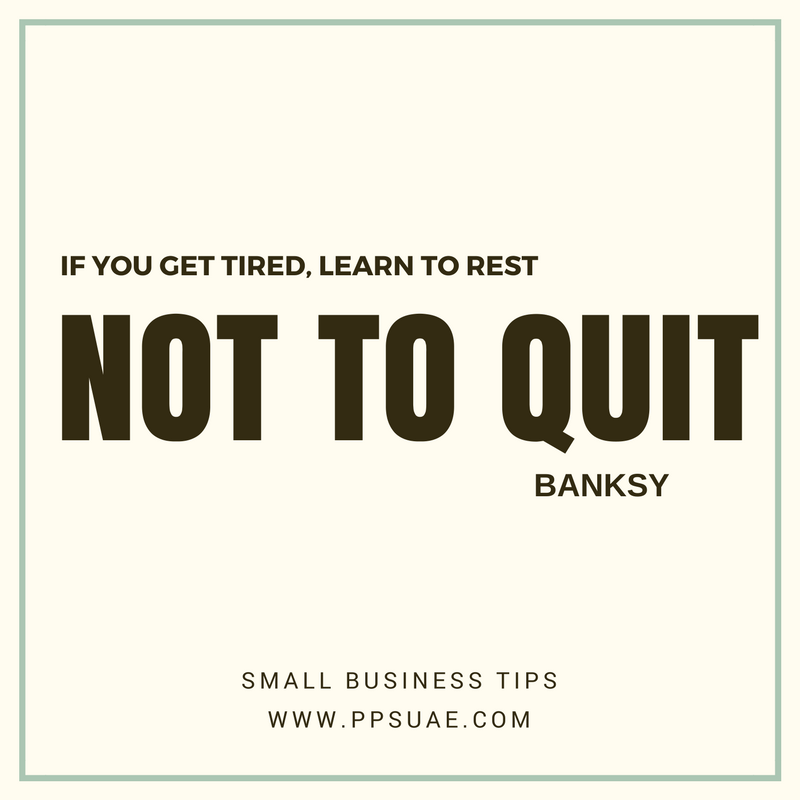 The reason why @ppsuae seem to be really active and engaged these days is because I decided not to just work harder but also "smarter". Since I started @ppsuae I have been doing everything myself - uploading new products to the website, packing and dispatching orders, stock keeping, accounting, filing, paperwork, social media management etc. Apart from these, I was also taking care of my children full time. These tasks may seem small individually BUT it took a toll on me both physically and mentally when I had to do them day in and day out. So, when I was pregnant with my youngest and about to pop (last April), I decided to start taking extra help, both at home and work. 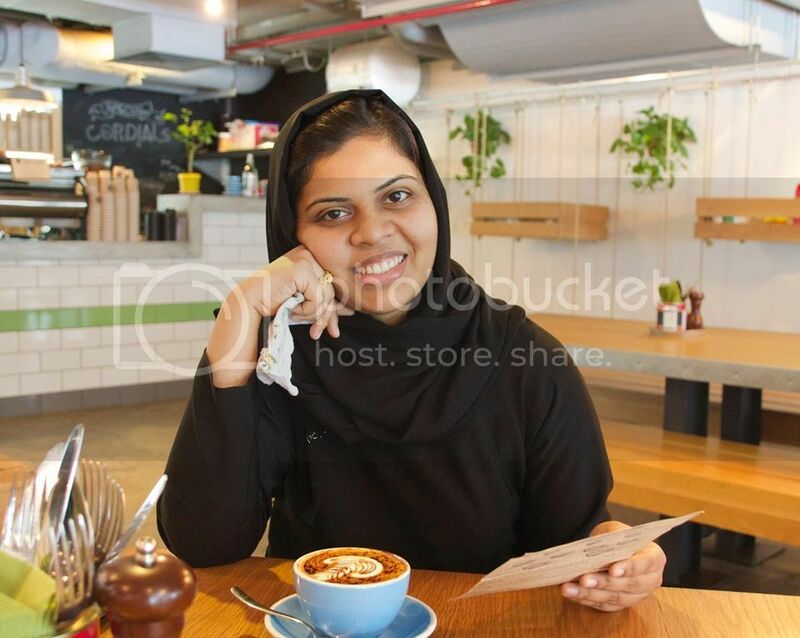 I would be lying if I said I never had any help with @ppsuae before, I did. This time, though, it was going to be more consistent. 1. Would the person do it the way I do it? 2. Would I be able to pay a monthly/weekly salary? To answer the 1st question, yes, there are many skilled people out there who would be able to do the task the way you want to or even better! Finding the right talent takes time and patience. And as to the second, it's scary, yes. BUT, when you have help, your productivity is going to increase a lot which will thereby increase your income, in sha Allah! 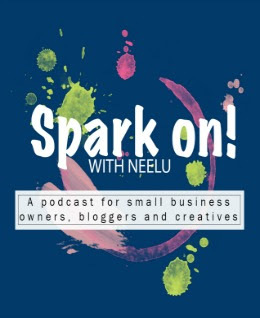 (Before you go hire someone because Neelu asked you to, do take a hard look at your numbers. 😁) Here's your homework for tonight. Look at both your personal + work schedules and make a list of all those tasks that you can outsource/delegate. If you are willing, do share them with us here. When I say Collaborate, I do not mean to say 'work for free'. That's a whole different topic which I will address in the future. By collaboration, I mean joining forces with someone else by sharing both parties' talents and expertise. It is a great way for us small businesses to recognize our strengths, weaknesses, and reach a new audience - sort of cross-pollination. And what do they say about us women joining forces? Have you had a situation where you meet somebody after a really long time and that person remembers you by your name? You must have felt really special, right? Whenever I get a call from anyone inquiring about a product we have in store, I ask their name and save it along with a word that would remind me of their inquiry. For example, let's say a Ms Zara calls me asking about die-cuts. I would save her number in my contacts as Zara Die Cuts. This way, if and when she calls me again, I would answer her call saying, 'Hi Zara, how are you?' or something similar. 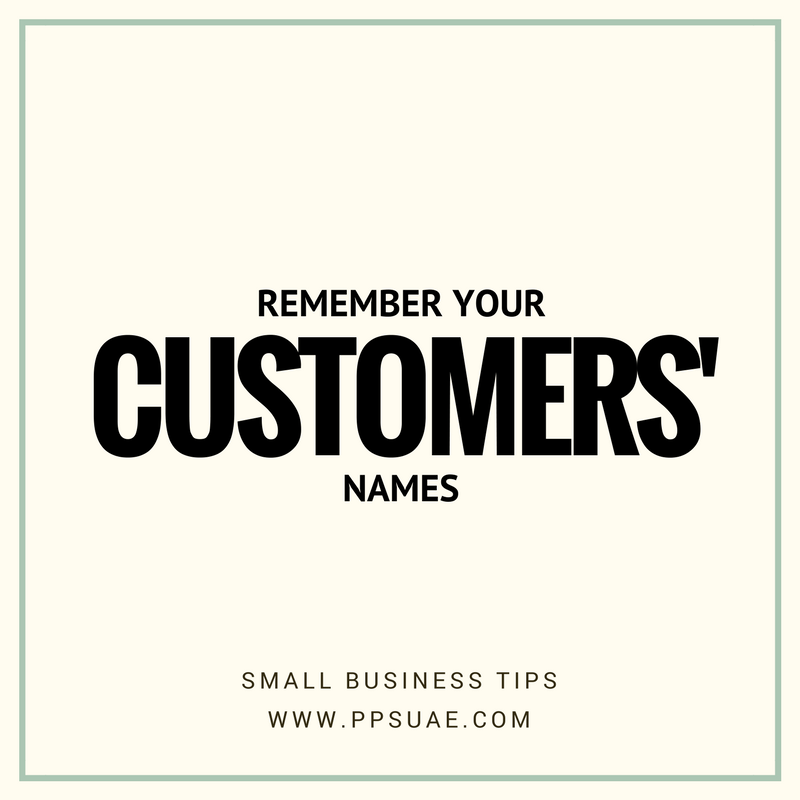 It is a very tiny detail but I have noticed that customers like it when I remember their name or our previous conversations. As an online store owner, I don't get to meet my customers as often as I would like, so I try to offer personalized services in whatever way I can. 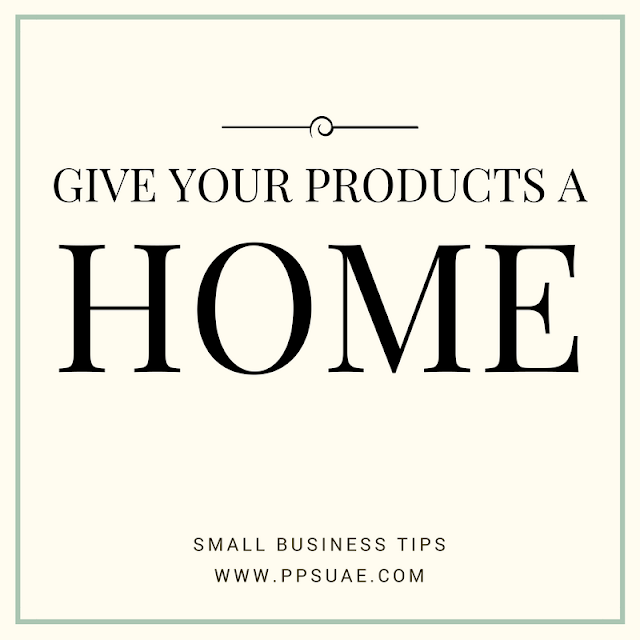 Remember, just as we have invested our time and energy in our business, our customers are investing their valuable time and money in our products and/or services. Without them, our business won't thrive. Of course, we are all humans and we make mistakes. An apology goes a long way in such cases. Okay, this is more of an announcement than a small business tip. For the past few months, the @ppsuae family has been working round the clock and it is time to take a short break. 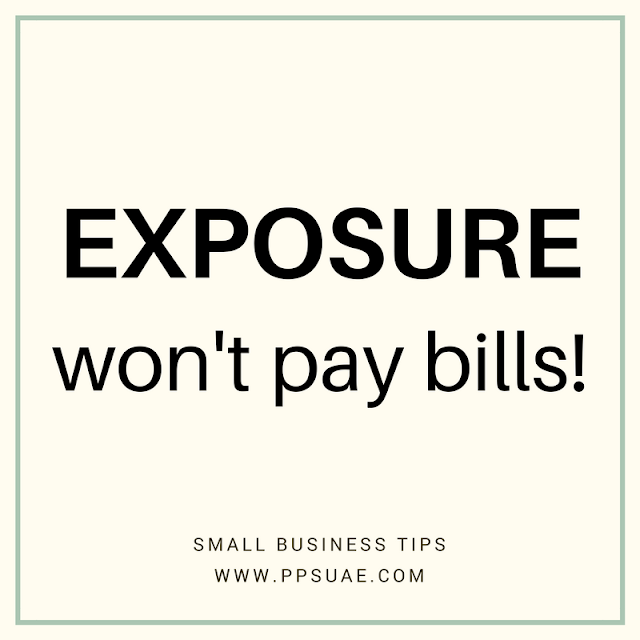 So much have been said and written about working for exposure and how we, small business owners (or bloggers), shouldn't do it. It's very tempting to work for free when we are starting out and trying to build a portfolio. But think about how much it is really going to help us. If not cold cash, can the company (who wants us to work for free) offer us something in return, sort of a barter system? I personally feel starting out on a limited time discounted rate is better than working for zero fils. And by working for free, we are not only undermining our skills and potential, we are also hampering the chances of fellow small business owners making a living. I recently emailed a company a proposal to work together. Unfortunately, they declined my offer. I was OK with their rejection but what bothered me was in their reply they had written 'we work only with successful businesses'. 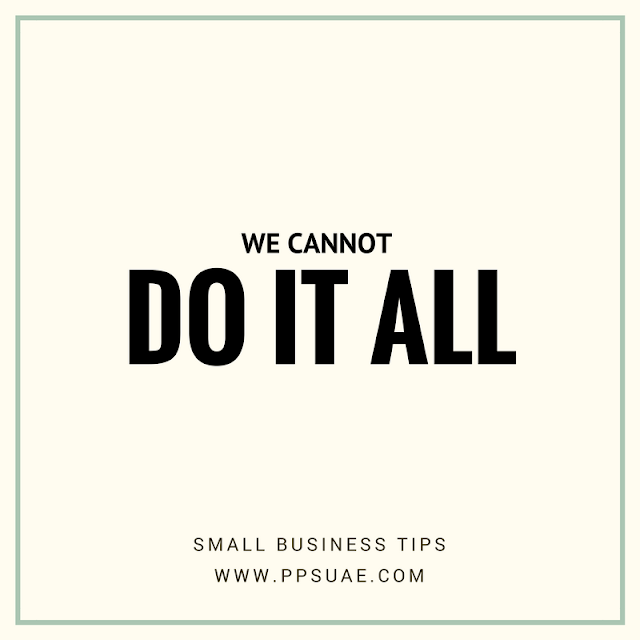 That sentence played in my head for quite a few hours and I wondered how successful should a business be to be considered successful. You know what I mean? Then I told myself to chuck it! And not spend so much of my time and energy pondering on an email. I asked them whether they could work with me. They said no. Simple. Not everyone is going to agree with our ideas or opinions or methods. We all have different ways to look at things and it's just difference in opinion. So I shouldn't take things personally and continue searching for others who might be interested in working with me. Case closed. Really great tips, thank you! As a start up these are great to keep in mind! Would you recommend outsourcing even as a start up (say through Fiverr, etc)? Some great advice here. Thank you for sharing...want to set up my own business! This is perfect for starter-uppers! so, to the the point! love it! Thank you so much Neelu for such an informative post.